Famous Traveller Travels &Tourism is run by 200units Swedish brand Scania Express. Only Using Scania Express and Recognized from Scania for running one brand. For Safety and Smooth for Customers we are using latest 2016 Express.  We are one of the leading company in Myanmar as a travel & tour agency and we are working with well experienced persons in our team. As a Group, we have excellent bargaining power, enabling us to be flexible in our approach. All your customers are VIPs for us and we care them with all the best on behalf of you.